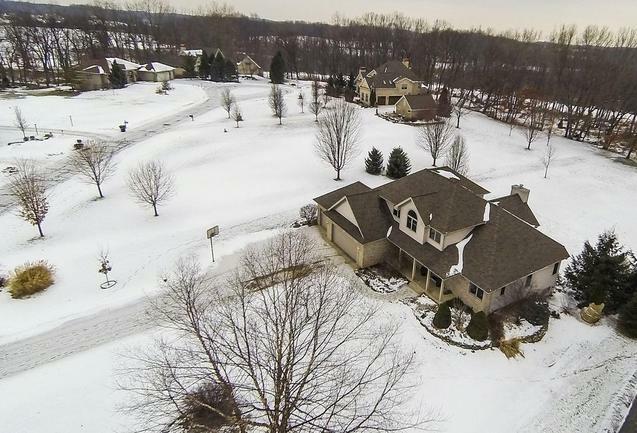 To learn more about 11335 Cady Road, or to schedule a private showing, contact the real estate specialists with The Bouma Group at 734-761-3060 or email info@bouma.com. 2466 square feet, plus an additional 1100 in the finished lower level 5 bedrooms and 3.1 baths. Fantastic kitchen has custom cabinetry with granite countertops, a center island, built-in desk, and marble flooring. Convenient first floor master suite with private bath has marble floor, granite counters, dual sinks, jetted tub, and separate shower. Finished lower level features family and game rooms, wet bar, bedroom/office, full bath, and tons of storage. 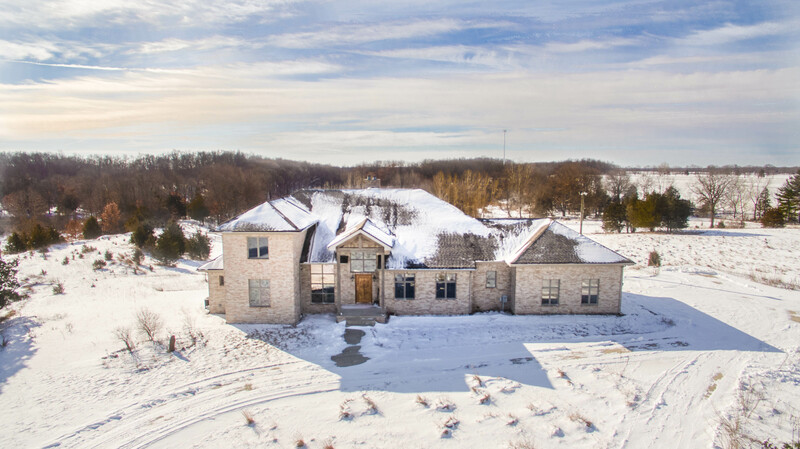 To learn more about 10214 Tims Lake, or to request your private showing, contact the Real Estate specialists with The Bouma Group at 734-761-3060 or email info@bouma.com today!